Highway 3; 30 miles from the Alberta border, 55 miles east of Cranbrook, 74 miles west of Pincher Creek, approximately 40 miles from Roosville (Canadian/USA border station). Population: 5,000. Area Population: 12,000. 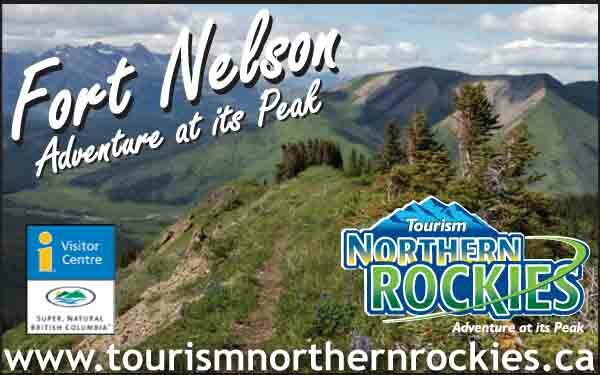 Visitor Information Centre: Entrance right off of Hwy #3 at 102 Commerce Road, Fernie, B.C. 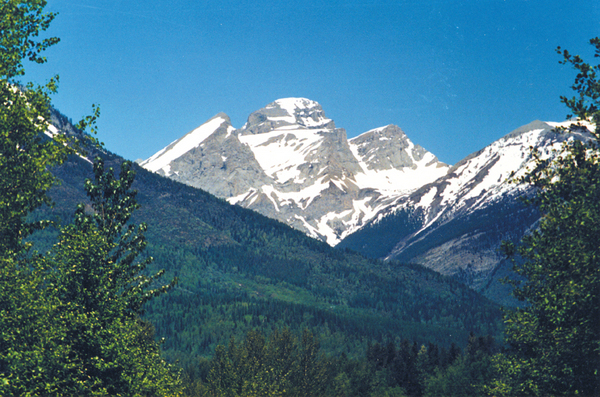 V0B lM0; Phone: (250) 423-6868; Email: visitors@ferniechamber.com; Website: www.tourismfernie.com. Located in one of the most beautiful parts of the Canadian Rockies, Fernie is able to offer a wide range of attractions to vacationers. Coal development was the backbone to Fernie’s historical population and economic growth, with skiing and outdoor recreation industries now competing to be the biggest players in the local economy. 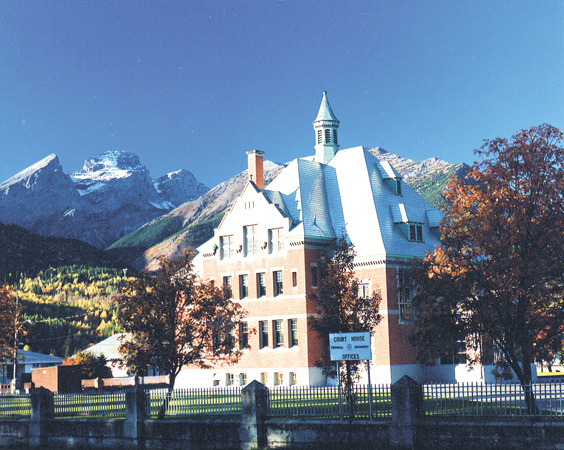 A self-guided walking tour of historic Fernie is available and features fine examples of late Victorian gothic architecture. Full Maps are available at the Fernie Museum for a fee, or a smaller free version is available in the Fernie Culture Guide. The Historic Downtown also provides great dining and shopping adventures. For ski enthusiasts, Fernie boasts a world-class ski mountain. The Fernie Alpine Resort receives 15 feet of snow annually and is renowned for its fabulous powder conditions. During the summer months, the resort offers scenic interpretive meadow strolls through 500 year-old cedar forests. Guided outings allow viewing of local wildlife, ancient fossils and native fauna. The area has the largest concentration of big game animals in North America. Numerous lakes and streams in the area provide excellent fishing, boating, canoeing and swimming around Fernie. A championship 18-hole golf course provides challenging world-class golfing with a driving range, putting green and licensed clubhouse. Golf tournaments are held throughout the season on this beautiful course. Hiking, mountain biking, snowmobiling, cross country skiing, wildlife viewing, camping, and white-water activities all combine to make Fernie a haven of outdoor adventure opportunity. Coal was discovered in the Crows Nest area of Southeastern British Columbia more than 100 years ago by prospectors looking for gold. William Fernie reported a major coal discovery in 1897 which led to the formation of the Crows Nest Pass Coal Company. The mining community which emerged the same year was named Fernie in honor of the miner whose efforts helped to establish the new industry. According to legend, William Fernie met a local tribe during one of his prospecting trips. He noticed one of the chief’s daughters was wearing a necklace of shining black stones. Knowing that these stones were coal, Fernie asked as to their source. The chief agreed to show William Fernie where these had been found if the prospector would marry the daughter. Fernie willingly agreed. However, after learning the location of the coal deposits, he refused to marry her. The chief was angered by this and laid a curse upon the valley, stating that it would meet with fire, flood and famine in the future. 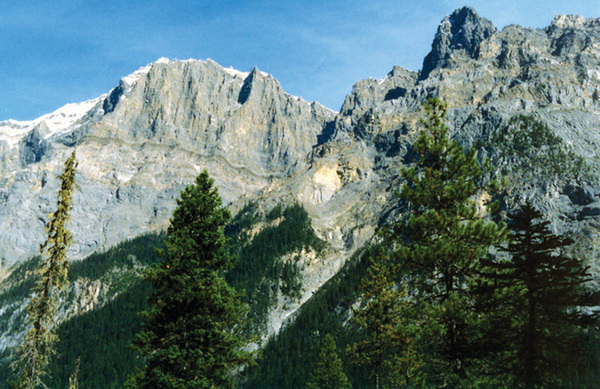 In 1964, an elaborate and dramatic ceremony was held to lift the curse on Fernie. 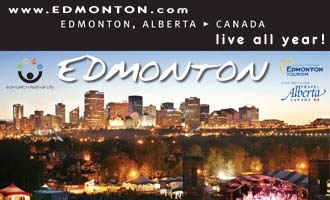 Special events include Griz Days and Dummy Downhill Race in March, Summer Socials in July and August Canada Day Celebrations, July Demolition Derby and September Chataqua.